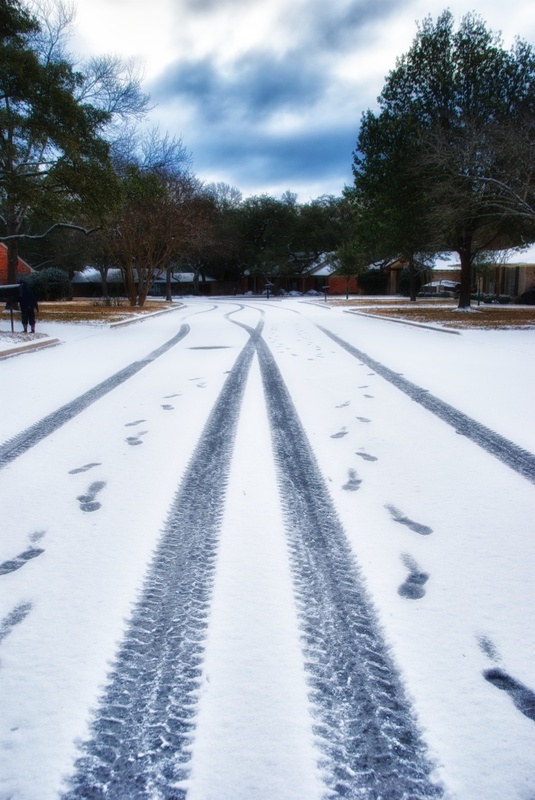 Well, we got some snow here in Austin last Friday, which was great fun for everyone (except those trying to drive in it). I got out and snapped a few shots on our street, though unfortunately someone had already driven through it! It was about 20 degrees on Friday and by Saturday afternoon it was up to 60...Texas weather!